There are so many things to do in Stowe Vermont! 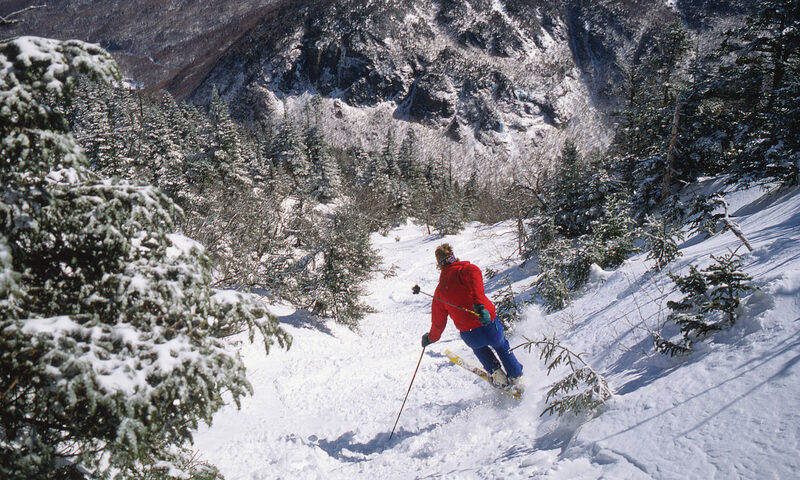 Stowe is an unending playground for visitors of all ages and interests. Here, there are opportunities for outdoor adventure – from skiing to hiking to biking – for all abilities, there are galleries, and community theatre, and concerts, for arts enthusiasts, and there are numerous attractions and museums honoring Vermont’s culture and history. Stowe also has more than 60 independently-owned retail shops and 40 restaurants. Here at the Commodores Inn, we offer easy-access to all Stowe has to offer, and you can enjoy a number of activities without leaving the property. Our lakeside setting means you can enjoy boating or fishing. We are home to the Stowe Yacht Club, and in the summer months you can watch them race their remote-controlled model yachts on our lake – a truly unique experience! No matter what time of year, our experienced staff would love to help you put together an itinerary of Stowe Vermont activities for your perfect day. Umiak Outfitters – Right next door! Looking for something adventurous to do? Umiak Outfitters is a local guide service offering trips from a range of seasonal and year-round activities. During the winter, Umiak offers fatbiking tours, snowmobiling tours, back-country skiing tours, sledding tours and more. During the summer months they’ll take you on kayaking riving trips, stand-up-paddleboarding excursions & much more. For more about guided adventures from Umiak visit umiak.com. Wondering what to do in Stowe VT? Hiking, Swimming, Fishing, Gondola Rides, and more! Skiing, Dogsledding, and everything in between! Stowe is home to some of the best theater & galleries around. Browse quaint shops & unique area attractions. The Commodores Inn is a family-friendly resort. That means we welcome kids and teens, and specialize in helping you find things to do in Stowe Vermont to keep them entertained. Just ask for our kid approved itinerary ideas!